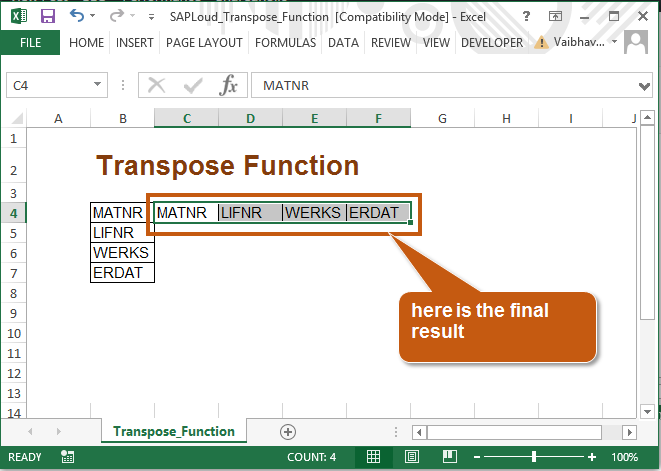 Transpose in excel is a simple but powerful technique to rotate your data in MS excel. 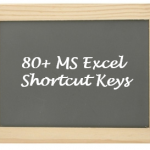 This article will help those who are beginners in MS excel. 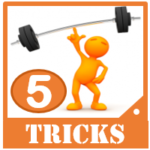 Someone who is new in MS excel will like this technique and learnt it immediately. Please share the post if you like it. 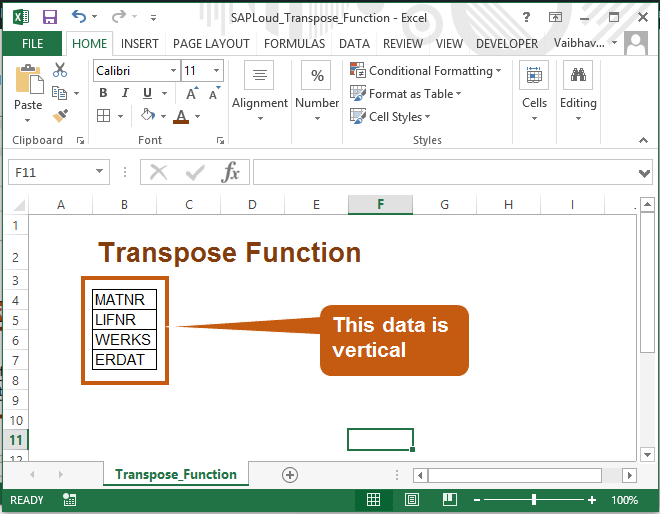 Suppose you have data in vertical cells and you want to convert it into a horizontal row, then you can make use of transpose in excel. 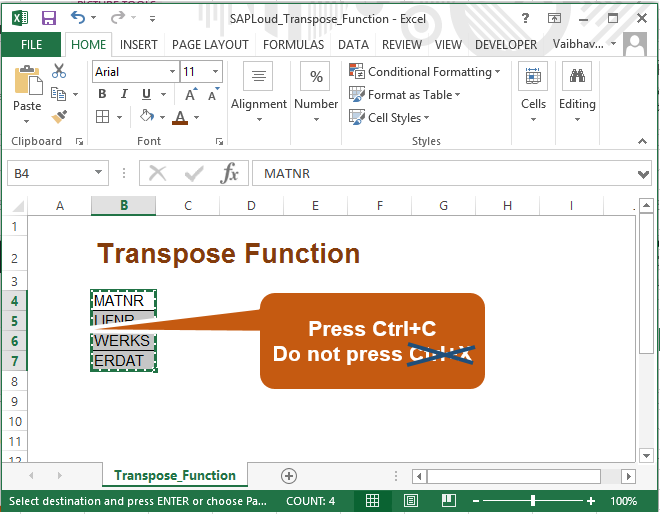 I strongly recommend you to read the last section “How to use transpose function in SAP”, where I have given an example to explain the application of transpose function in SAP. 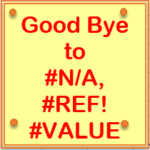 Step 1: Suppose you have data in MS excel in vertical column. Please refer below screen shot. 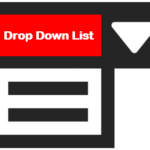 Step 2: Now you want to rotate this vertical column into horizontal row. First copy this data. Use Ctrl + C. Do not use Ctrl+X. Ctrl+X will not work here. 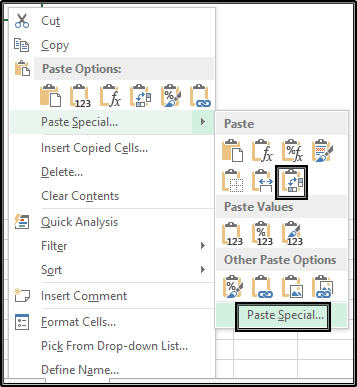 Step 3: Then select the cell where you want to paste the data. 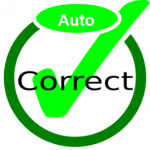 Once cell is selected, click right button of your mouse (right click). Then click on the icon highlighted in above screen shot. 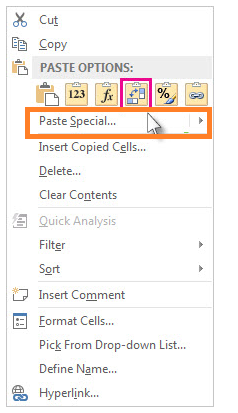 Or else click on the Paste special option just below the icon. Step 3: A new pop window will appear. Please check below sequence of screen shots. Step 4: Here is the result. 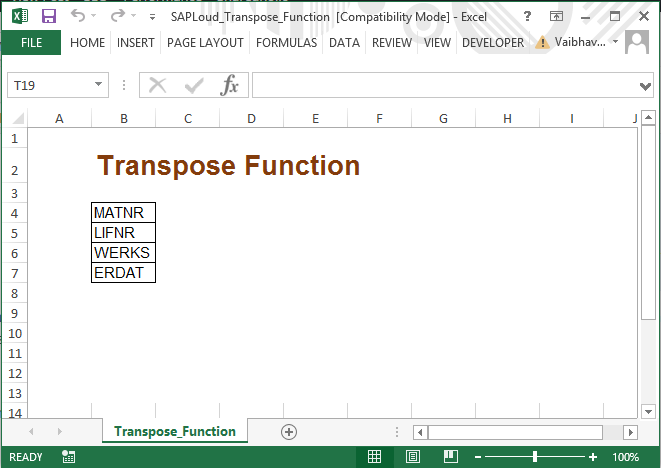 It is would be very interesting to know where to apply transpose function while working in SAP. 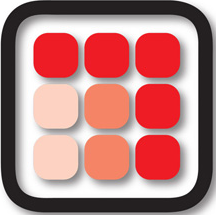 There are number of instances where we can use this function. However, I am taking a small example of LSMW. While working on LSMW, in the source filed screen we get all the fields vertical (please refer below screen). 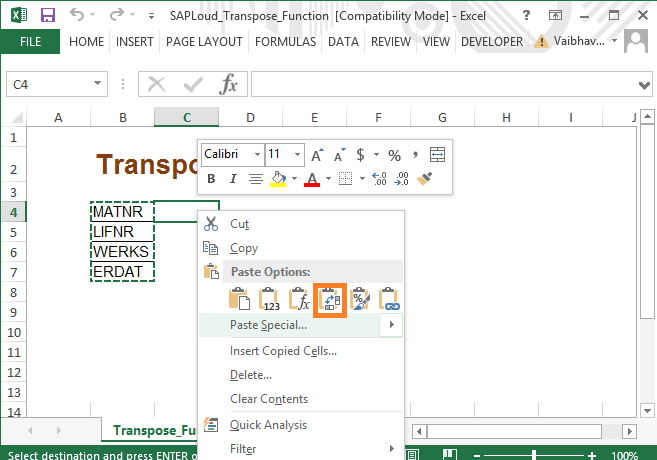 If we want to prepare a template to upload data, then we will have to copy it and and paste it into an MS excel sheet (refer below screen shot). 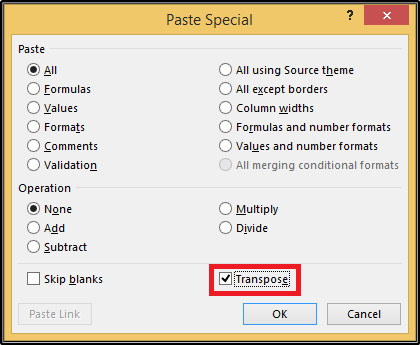 Afterwards, we will have to apply the transpose function in ms excel to rotate the fields horizontally. As you can see the above screen shot all the fields are now horizontal. Hope you liked this post. Please share it on social network and share the knowledge.